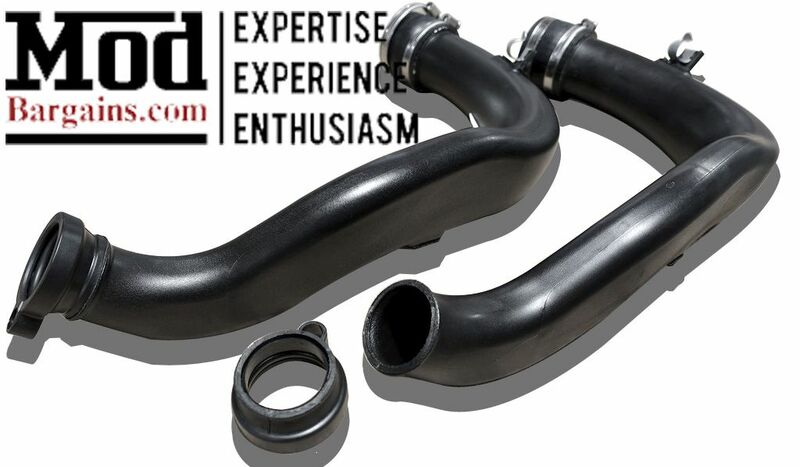 Replaces the factory soft plastic charge pipe that is prone to cracking under high boost. CAUTION: This product is intended for OFF ROAD USE ONLY. Not legal for use on pollution controlled vechiles upon public highways. THIS PRODUCT IS FOR SALE FOR ALL 49 STATES EXCLUDING CALIFORNIA. THIS ITEM IS NOT FOR SALE, INSTALLATION, OR USE ON LICENSED VEHILES IN THE STATE OF CALIFORNIA. This does not affect any international customers. Note - For customers who have the Aquamist Methanol Injection Kit, Aquamist injectors use a 8mmx0.75 thread pitch instead of the 1/8" NPT standard that every other brand uses. If you have an Aquamist Methanol Kit, no worries! 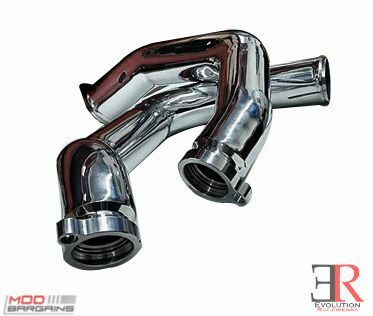 Evolution Racewerks have bungs made specifically for the Aquamist. Specify below if you need Aquamist bungs. Since this affects a very low amount of people, they will be custom made for you and not be regularly stocked. Also, Evolution Racewerks do not have plugs for these bungs. You will have to already have the Aquamist kit.